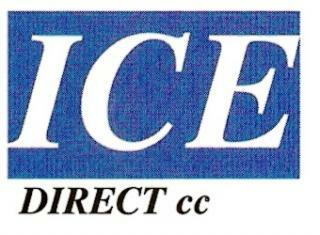 Distributors of ICE to the Hotel, Restaurant, Pub, Cafe and Night Clubs. We cater for Weddings, Parties and any function that needs lots of ICE. Call us for prompt service and we will deliver.